Do you operate commercial vehicles in Camberley? The best way to get free advertising for your company is to place wraps on all your commercial vehicles. Van wrapping is cheaper than a paint job because it is only a printed vinyl adhesive material that gets placed on the exterior. This process is faster and more affordable to facilitate than paint. New business owners with a limited advertising budget cannot afford to go without a car wrap. It requires a one-time investment for a virtually unlimited amount of advertising potential. 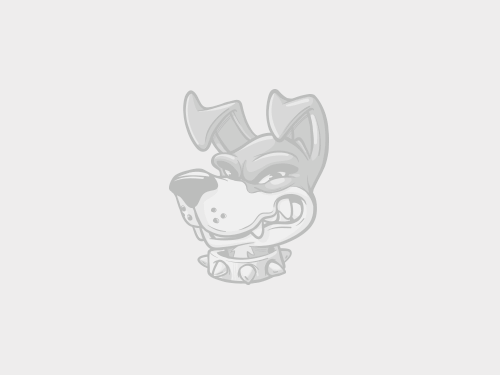 Boss Dog can apply car wraps to vans, bikes, cars, and sports vehicles. These are not permanent wraps either, so you can take them off or replace them at any time you want. This is not something you could do with a paint job because that would be permanent. Wraps give you the freedom to experiment with different designs and looks for your vehicle at a minimal expense. Whenever you want to remove a wrap, you just need to peel away the wrap. The adhesive material does not get stuck to the body, so it will be an easy removal experience. You get the freedom to choose your own colors, styles, patterns, shapes, pictures, logos, and anything else you want on your wrap. 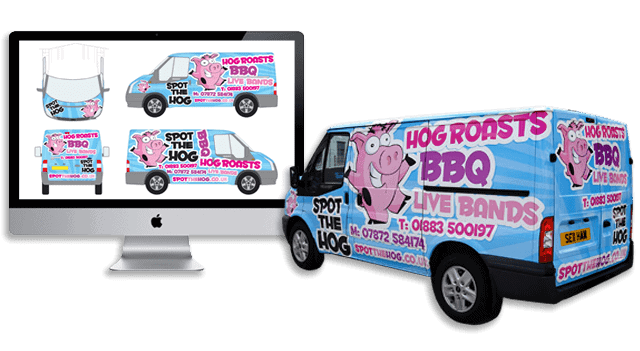 Our expert designers can put the final image together, print it on the wrap, and then apply the wrap to your vehicle in the exact way you want it to look. And if you ever want to change it in the future, let us know and we can professionally remove and replace the wrap without any harm to your vehicle’s existing paint job. Here at Boss Dog, we employ the most highly trained car wrapping technicians in the town of Camberley. They have performed vinyl wrapping services for commercial customers in Camberley for many years. Our technicians are knowledgeable in all aspects of car wrapping, including the equipment, tools, and installation methods needed to do the job right. They even receive continuing education on the latest car wrapping practices and advancements in the industry. This ensures that your car wrap will appear modern and up to date. We promise that you will be pleased with the result. Customer service is our top priority. If you have any questions or would like to make an appointment for a consultation, contact us by phone or email. We look forward to hearing from you.